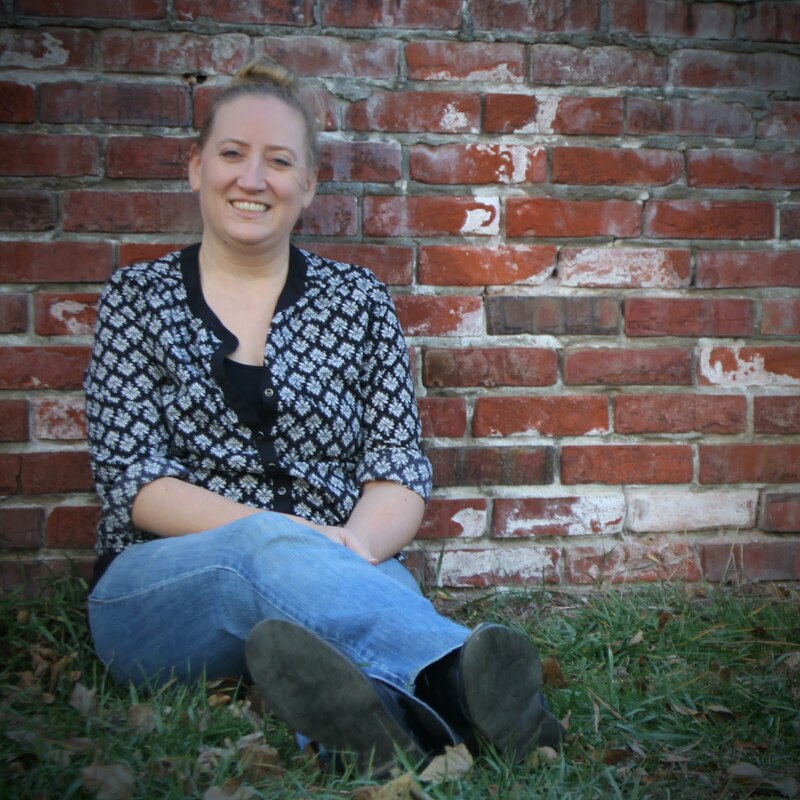 Cayla Kluver at the age of 14 and a sophomore in high school sat down one day to write a tale. It became a tale of romance and adventure, and after a long battle and a multitude of awards, Cayla's dream came true! Her vision can now be our's through Legacy!! Legacy is the first book in the title trilogy. We meet Alera, princess of Hytanica. Her father, the King, hopes her to marry Steldor, a man who cannot get enough of himself (and often reminds me of Disney's Gaston!). Alera confides in her sister Miranna that love for Steldor is impossible. Then, Narian appears, the mysterious young man from the despised Cokyri, bringing many changes . . . to Alera and to the kingdom. Add London, the bodyguard with a secretive past; Cannan, the father of Steldor that I believe has more on his mind than he is sharing; Temerson, the true quiet gentleman (that should be a model for Steldor! ); and so many more. I loved the story . . . the beautiful names of the characters and the obvious thought that went into their development . . . the perfect combination of adventure and suspense, with a side of romance . . . the tension and the harmony. I just have one complaint . . . why the cliffhanger ending and no date in sight for book 2, Allegiance?!?! 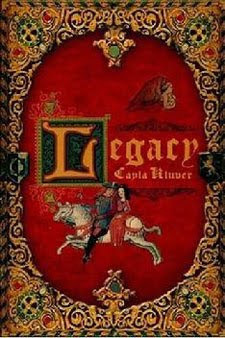 For more information on the author and the Legacy trilogy, visit Cayla's website or follow the latest news on her blog. I'm impressed with Cayla's accomplishments!! Afterall, do you remember what you were doing at the age of 14? Wow! This does sound like a really great read! I do remember what I was doing when I was 14. I'm not going to say what it was, though. ;) Haha, no, I was mainly doing what I do now--reading and writing. I remember reading Amelia Atwater Rhodes a few years ago--everyone was wowed because she was 16 when she wrote her first novel. Personally, I thought it was terrible, but maybe she's improved. heidenkind . . . Well, now you've got me curious!! 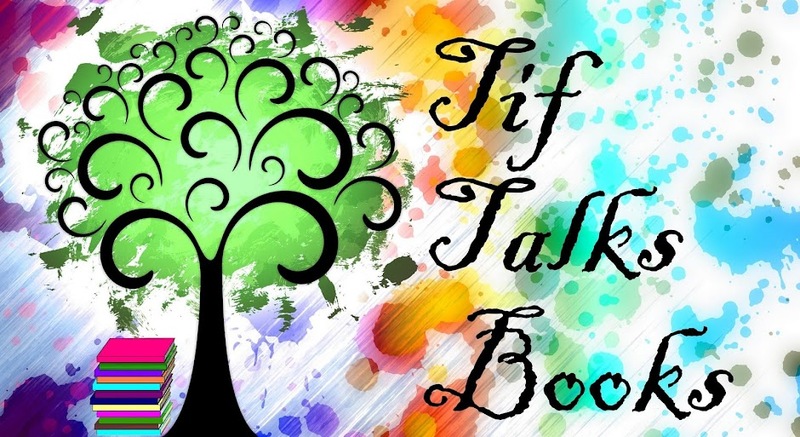 :) I've read a couple of books by young authors and I have really enjoyed them. Besides this one, I am also thinking of Christopher Paolini. After finishing the first book, I am actually rooting for Steldor! I hated him at first, but now I find myself admiring him bit by bit. His relationship with Alera reminded me of Elizabeth and Mr. Darcy's relationship in that he is very proud and haughty while Alera hates him for it without giving him the chance to prove himself. In reality he is actually a generous and loyal guy despite his airs. Heather . . . Thank you so much for your comments! I never made the connection to Elizabeth and Mr. Darcy . . . but at the time that I wrote this, I hadn't read Pride and Prejudice yet either! Now that I have and that you have mentioned it, I see it! BUT, I still think I have a preference for Narian!! I am going to need to revisit this one now that the new versions are coming out! Can't wait! !